Top Tips... 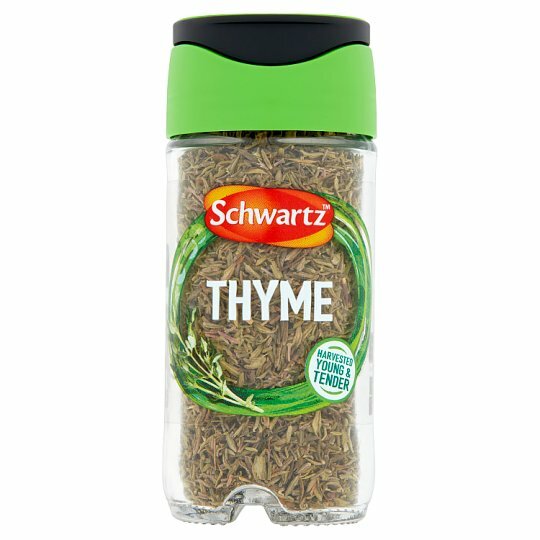 The perfect partner for aromatic roast chicken with a squeeze of lemon juice. Steam mussels with Thyme and white wine or sprinkle over vegetables.